Great Investment!! 2 Units total. 1 unit has 3BR, 1BA, and rents for $650. 1 unit has 2BR, 1BA and rents for $550. 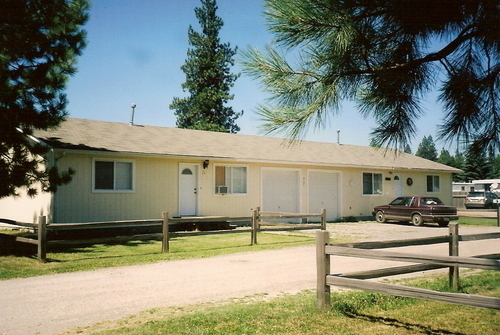 1 car attached garage each unit & fenced yard.